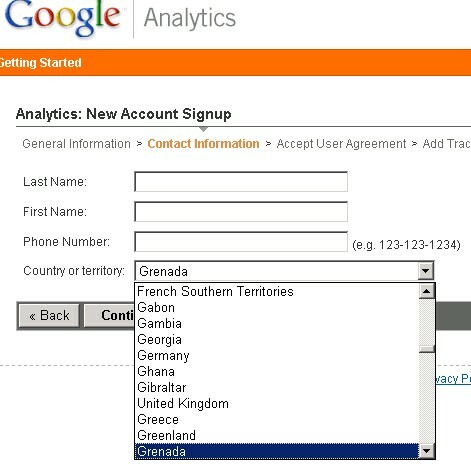 I’ve signed up for Google Analytics to see what it can do. Compared to Measuremap, the initial impression is definitely far more commercial, with reports being cut for marketing and content optimisation and the tie in with Adsense. It needs to run for a while longer to get some data in before I can assess what it does.